Registration is open between June 1 and September 5th for the next Immersion starting October 2019. A fully online version of the Shamanic Living Immersion has been created to accommodate those with different commitment needs than the in-person group requirements. We cover the same topics, and follow the same schedule, yet there are some big differences. For a comparison of the 3 programs, or for information on the in-person group, please visit the 3 Ways to Participate page. Spend a year cultivating spiritual and energetic care, supported by people who strive to live in harmony with the cycles of nature. "I cannot even find all the words yet for my experience so far in Juliette's Shamanic Immersion course. What I do know is there is my life before this program and my life after. The in between (I am in month 6 of 12) has been the deepest call to my Soul and wellbeing than ever before. That is the truth. A complete life reset. A course correct. Juliette's Grace and commitment to her work is inspiring. It's not been easy, and I almost quit but Juliette caught on quickly and asked me some very key questions and shared information that would help me turn the the corner and keep going. 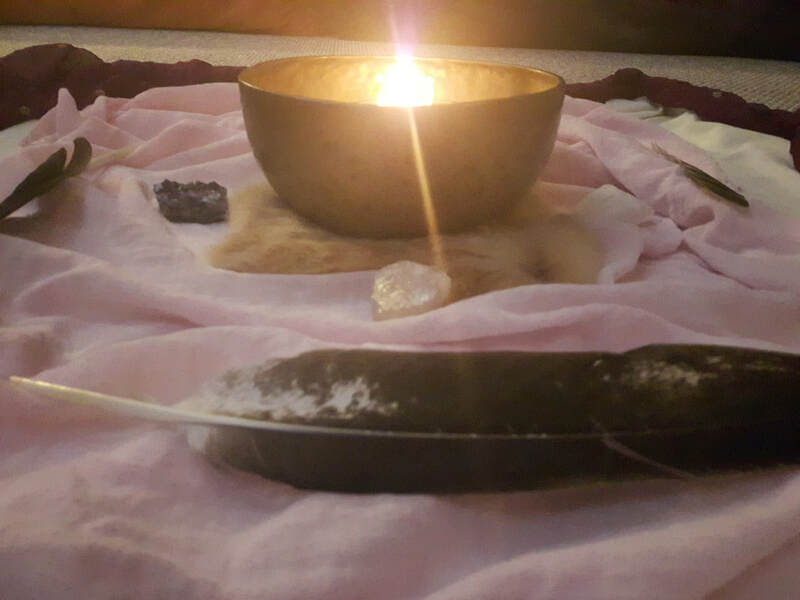 We have also been able to experience her one on one work, which, wow, I have worked with a lot of practitioners and healers and her work was profoundly unique and deeply effective for me and from what I heard from the others in our group, they have also have enjoyed their one on one work her. Thank you Juliette. I am seeing and living life from a much clearer perspective now. I am practising daily self care and gratitude. If this is what can happen in 6 months, I can only imagine where I'll be in the next 6. 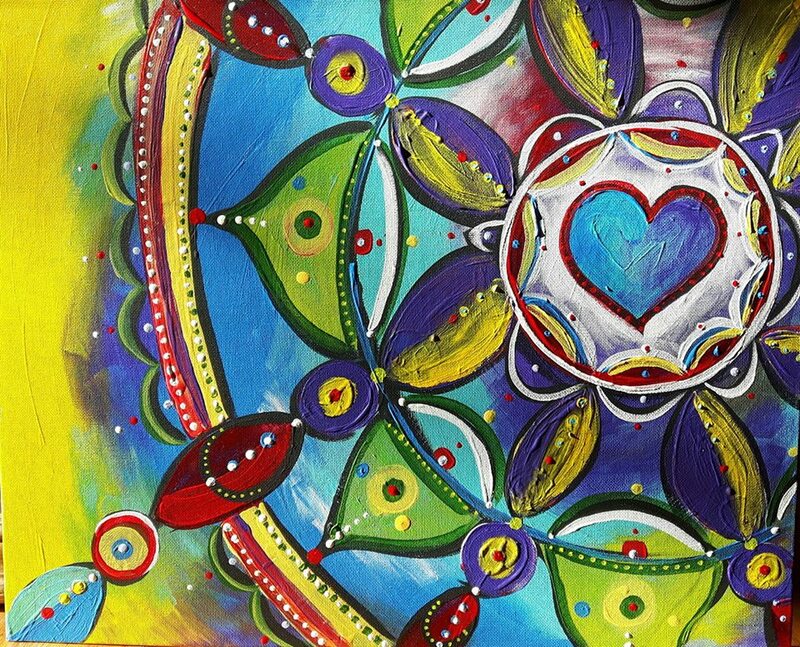 My heart is happy again and my purpose is becoming much clearer now." ~ Tammra B.